Welcome to Ellis Family Dentistry! 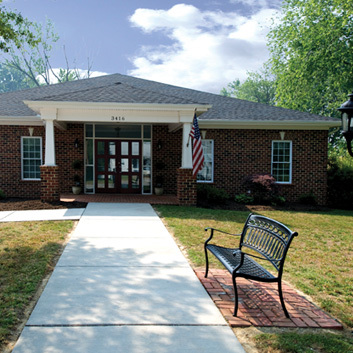 We are a family-owned and operated dental practice in Hopewell, Virginia. We are proud to provide the highest standards of comprehensive, cosmetic, and modern dentistry while still taking the time to treat every patient as an individual. 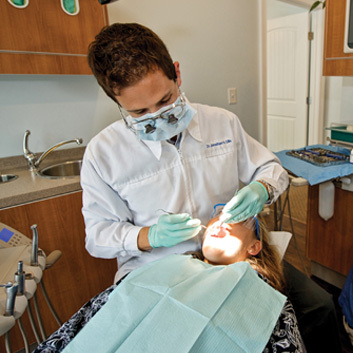 Our practice is founded on providing exceptional dental care and warm, compassionate service. Dr. Jonathan Ellis, Dr. Jessica Keller, and our founder Dr. David Ellis, along with our team of dental professionals, are dedicated to service. Our goal is to preserve your family’s dental health for a lifetime. Our patients have come to know and love our dedication to patient care, fellowship, and community. If you’re looking for a dental clinic you can trust, we invite you to make an appointment with us. Let our family take care of your family. Ask us about our In-House Ellis Family Dentistry Discount Plans!